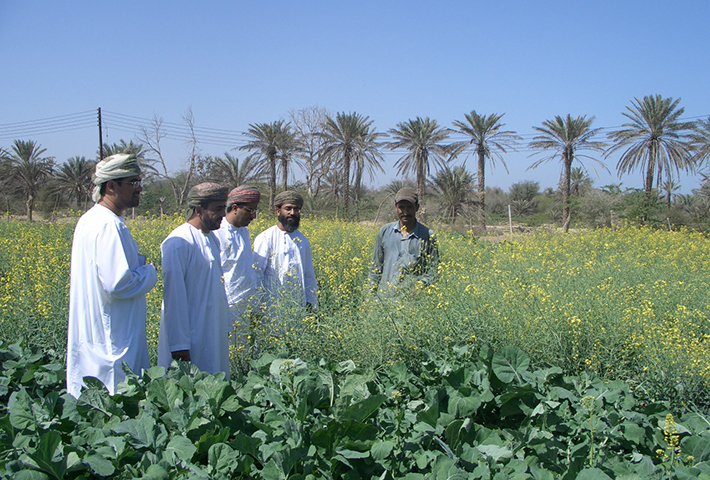 The expansion of agriculture in the Sultanate of Oman during the 1990s, especially the growth of perennial forages, has led to a dramatic deterioration and depletion of natural resources, especially groundwater aquifers. 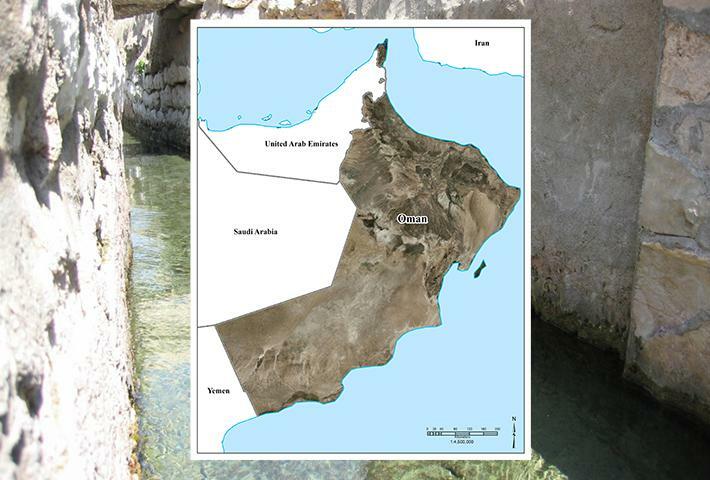 The coastal regions of Al Batinah and Salalah that make up the majority of Oman’s limited agricultural land were particularly affected due to groundwater salinization and sea water intrusion. This resulted in a major decline in agricultural productivity, and harshly impacted farmers. In response to this situation, His Majesty Sultan Qaboos bin Said Al Said, Sultan of Oman, directed the Ministry of Agriculture and Fisheries in 2008 to prepare and develop a national strategic plan to combat salinity and protect water resources from pollution. 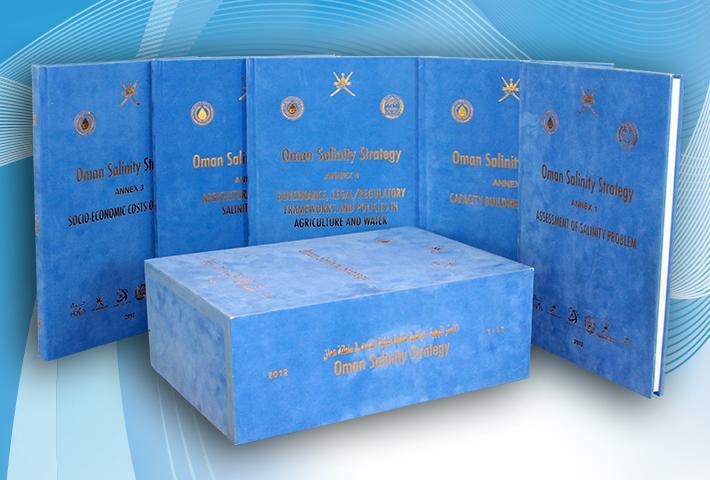 Develop a national strategic plan to combat salinity and protect water resources from pollution and salinity in Oman.